Re-opening on Monday, May 1st, the skatepark will provide extra sessions and activities including scooter, skateboard, BMX and in-line skating lessons and meets. The new organisers also plan to increase the number of competitions attracting regional and national competitors. Plans are also being drawn up for a café bar and entertainment activities. We are really looking forward to holding more competitions and meet-ups which will bring people from all over the country, and which should be a really good thing for the local economy. 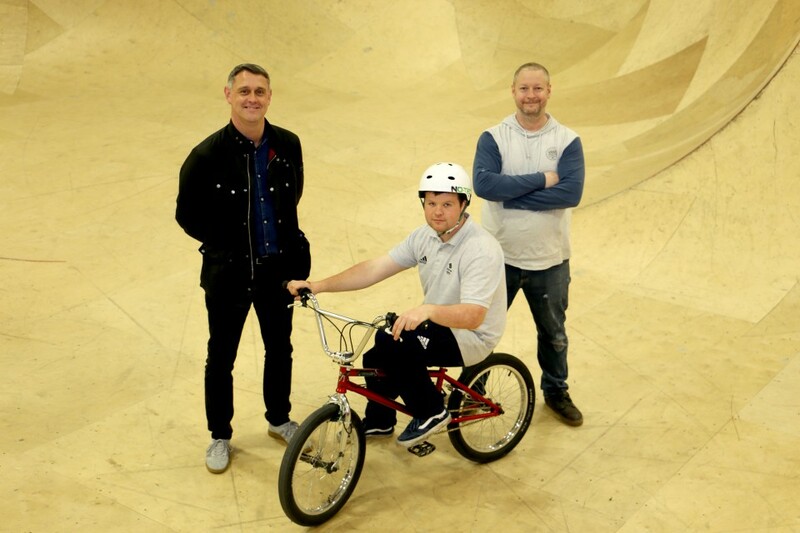 Fees to the skatepark have changed – Annual membership is now £15 per year and a three-hour session is £6 for members and £8 for non-members. The rise will support the running costs of the centre. Junction 4 Skatepark is based at the former Blackburn Rovers Sports Academy building next to Darwen Vale High School on Blackburn Road. For more information go to www.junction4skatepark.org.uk/ or call (01254) 705954.